In this day and age you can use hair extensions in so many different ways. 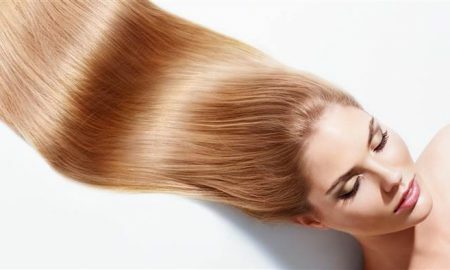 Almost anybody can wear hair extensions, it does not matter if you have long thick hair, or short thin hair. 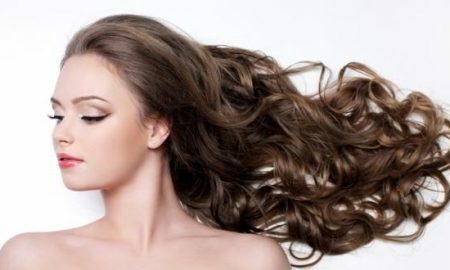 You can use hair extensions for everyday wear or for a special occasion. 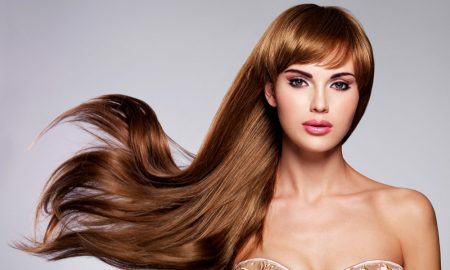 Hair extensions makes a complete makeover extremely possible. But the sad truth is, not all hair extensions are of equal quality. Many application methods can cause damage to your natural hair and can be very tedious to install. Also the hair extension quality may be in the process. Hair Addictionz tape hair extensions were made to surpass the other hair extension brands in the market. A client with Hair Addictionz should expect lasting quality, premium, non-damaging application, quick and seamless extensions. These extensions should also be able to blend with the natural hair. 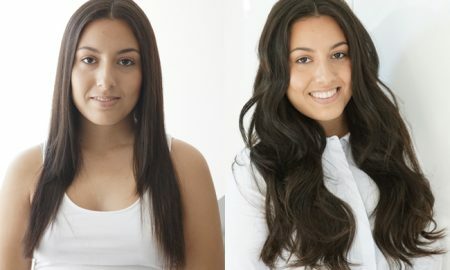 Hair Addictionz hair extensions will not only add length, but they can also add fullness and volume. 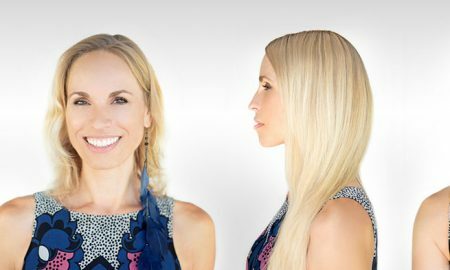 Look at this for example, a client might get extensions about the same length as her hair to make her hair appear fuller instead of longer. Hair Addictionz are a seamless integration of lush fullness, with or without the extra length, it is completely up to you. Clients with thin or thick natural hair will still appreciate the added fullness while being able to maintain manageability. Please remember that Hair Addictionz extensions are not just for people of young age, they are for women of all ages. People are really attracted to these just because they know their natural hair will not be compromised. Have you just cut your hair? Do you regret doing it? Do you wish your hair could some how grow over night? Then consider Hair Addictionz. This can be an alternative for you until you are more comfortable with your natural hair. Hair Addictionz tape-in method will allow your natural hair to continue growing without any additional damage. This is where tape-in extensions have the advantage over beads or fusion applications. As they may be less damaging for your hair. 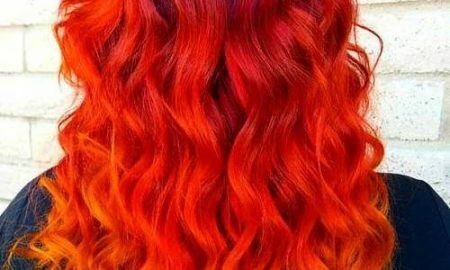 Besides hair replacement, Hair Addictionz hair extensions can also be used to add extra colors to your hair. 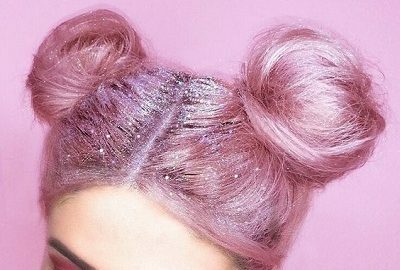 This may be really convenient for somebody who does not wish to add color to their own hair. 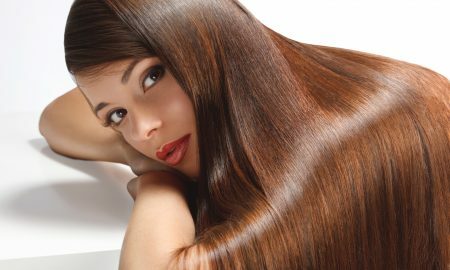 You will be able to avoid coloring your hair and you will be able to change your extensions whenever you want. All you have to so is choose two different colors when creating the extension “sandwich”. This will help you make either a high light or a low light look. If you want a more vibrant pop of color try Hair Addictionz Krazy Kolorz. However Hair Addictionz hair extensions does have their disadvantages. Hair Addictionz hair extensions were created with the everyday woman in mind. Meaning people who are looking for a temporary change such as brides, beauty pageant contestants, physique and fitness competitors, and even models. 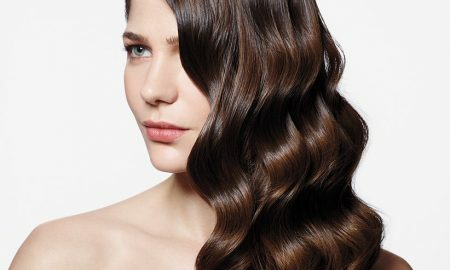 With the proper care, Hair Addictionz hair extensions will last for about three applications of typical care, thus making this an invaluable investment for a client looking for long-term use. 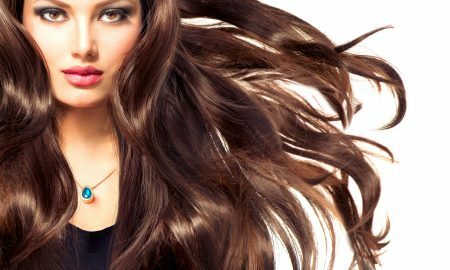 Whether you are seeking a total makeover, more color, more volume, or just temporary wear, Hair Addictionz has hair extensions for everybody’s need.